If the worldwide growth of startup culture has taught us anything, it’s that the world is (indeed) your oyster. One idea, really innovative idea, can transform and multiply into far-reaching success. Of course it takes relentless struggle and years of sleepless nights, but that’s how these brilliant minds became billionaires at the pick of their youth. 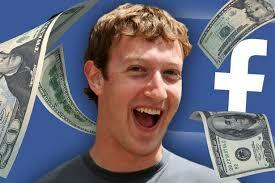 Here’s our list of top ten youngest billionaires in the world. The biggest internet entrepreneur and co-founder and CEO of Facebook is at top of the list of the richest individuals under 35. 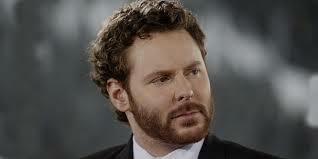 He ranks 6th on the Forbes list of billionaires in the world. Lukas Walton is an American billionaire heir of Sam Walton – the man who founded Wal-Mart. It was presumed that the majority of the fortune belonged to his mother, but recent information revealed that to be incorrect and Lukas inherited twice as much of his mother. 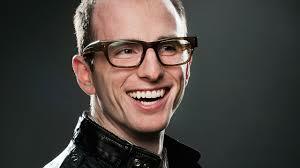 Dustin earned his shot at fame with Facebook when he co-founded the site with Zuckerberg. He actively worked on the site during its nascent stage, but left the company to co-found Asana – a web and mobile based project-management software for business. Eduardo is a Brazilian Internet entrepreneur, angle investor for startups and one of the youngest billionaires in the world. 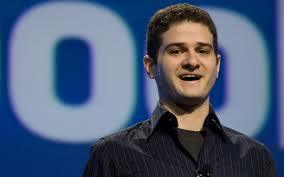 He is also one of the co-founders of Facebook and as of 2015, he owns 53 million Facebook shares. 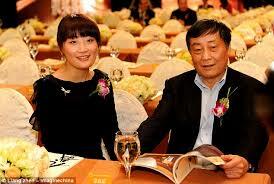 Yang is the youngest female billionaire and the richest woman in Asia. She owns 70% shares of Country Garden Holdings – a high-end Chinese real estate development company founded by her father, Yang Guoqiang. Scott inherited his money from his father Dan Duncan through Enterprise Products, an American natural gas and crude oil pipeline company. 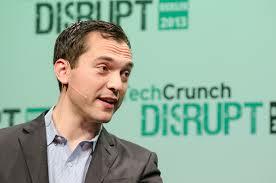 Nathan is the co-founder and CTO of Airbnb – online marketplace network for lodging and residential properties. 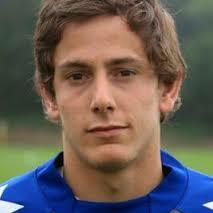 He has 13% stakes in the company. Like Nathan, Brian too earned his billions through Airbnb. 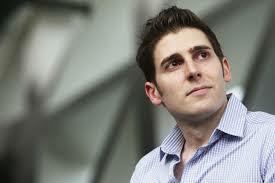 He co-founded the online lodging company with Nathan, and now serves as its CEO. 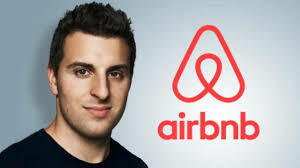 Joe was also one of the co-founders of Airbnb and now serves as its Chief Product Officer. Joe was listed as one of the top 20 Best Young Tech Entrepreneurs in Business Week and one of the youngest billionaires in the world. Fuli Zong, also known as Kelly Zong, is the President of Hangzhou Wahaha Group, a Chinese beverage and clothing conglomerate founded by her father Zong Qinghou, the wealthiest man in China.